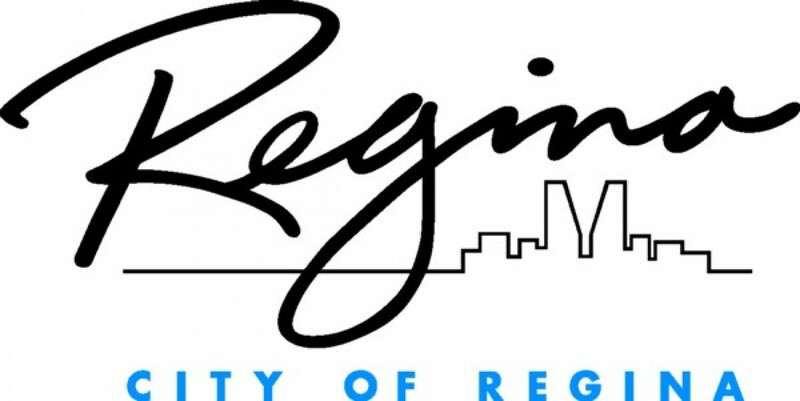 The City of Regina promotes composting as a way to help reduce the amount of waste materials going to our landfill. Composting also produces a free soil conditioner which improves soil quality and helps plants flourish. To assist with YOUR composting and find the method that is best for you, the City of Regina has compiled this “how to” booklet with tips for beginners and composting veterans alike.